If you're looking for a way to make your holiday mail a little cheerier this year, think about getting a Santa postmark from Santa Claus, Indiana. The postmark itself is free, and you can send all your mail - from Christmas cards and annual family letters to Santa letters - through the Santa Claus post office to be postmarked and sent directly to its final destination. Sound fun? It is! Here's how to join the millions of people who've gotten a pictorial Santa postmark since the Indiana town began offering them in 1983. This small town of just over 2000 people in southern Indiana is the only post office in the world named after everyone's favorite holiday character, and because of that, it's very, very busy during the last month of the year. During most of the year, the Santa Claus post office processes about 13,000 pieces of mail per month. But when the holidays roll around, that number skyrockets. In 2008, the Santa Claus post office expected half a million pieces of mail to come through the office between November 15 and December 20. Why? Everyone wants an official "Santa Claus" postmark for their family Christmas letters and Christmas letters from Santa. According to a 2008 USPS press release, "The holiday postmark has become one of the most popular in the nation." The press release quoted the Santa Claus, Indiana postmaster as saying, "Many customers traditionally drive hundreds of miles to personally obtain the cancellation on their holiday mail." 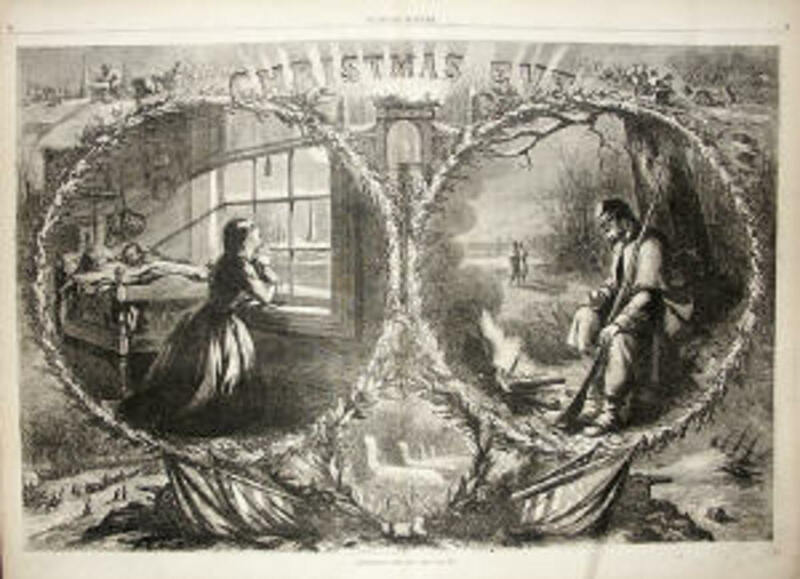 [Note: This article originally appeared as Add a Santa Postmark to Your Holiday Mail at HubPages. Here's the winning design for the 2012 Santa Claus, Indiana postmark. It was designed by Nolan Brinkman from Dale, Indiana. Nolan is a 2013 graduate of Heritage Hills High School, and is now studying business management at Purdue University. Here are more sites I like about Santa Claus. Personalize and print your own Santa letters online in just minutes. Offers Santa sample letters to help you write your own Christmas letters from Santa at home. Lets you create photos of Santa captured in your own home. Buy stationery to create your own letters from Santa Claus. Offers a list of sites providing Santa letters. Get your own free Santa letters to print at home. Will You Be Getting a Santa Postmark This Year? Thank you for writing about this. I used to send Postmark Requests to several different Christmas-named towns years ago, but after 9/11 and various mail scares the PO asked that people not do this... so I didn't know if we still could. I love it, and so do my recipients! Santa Claus is a great place to visit and to live! 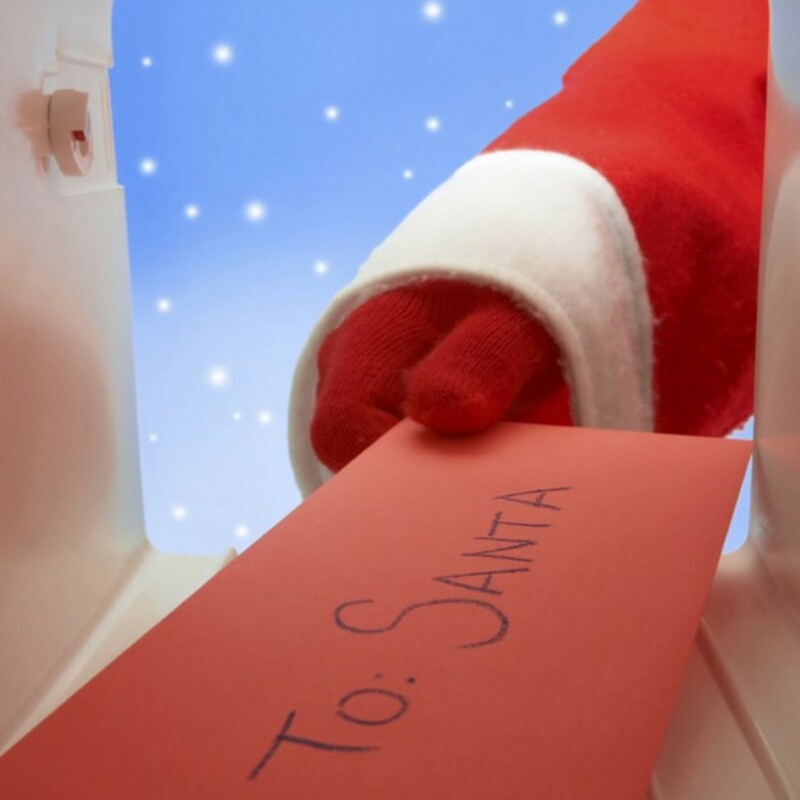 Did you know that over 30,000 letters to Santa are sent out from Santa Claus every year via Santa's Elves, Inc.? Great lens. Thank you for sharing. It's a very good way to make letter even more special! I love Santa Claus, Indiana. Every time I visit Holiday World, I stop by the post office and leave my Christmas Cards. My family and friends love it! Stop by my lens on Santa's Workshop at the North Pole, New York and let me know what you think. Thanks. How fun! Added to my Indiana Lensography.